Setting up a business in Australia as a foreigner is something that can be done easily as long as you know the process, and you know what you have to do. The legalities that you will have to deal with are a lot, but ultimately it’s all worth it. Here’s what you have to do step by step, depending on the type of business that you are starting. What visa do I need to start a business in Australia? How do I register a company in Australia? What is the best legal entity for my business? What documents do I need to legally run a business in Australia? What permits and licenses do I need for my business? What government agencies are in charge of issuing and registering business permits and licenses in Australia? How to do business with a foreign entity? How to apply for an Australian Business Number (ABN)? Can you buy a business in Australia as a foreigner? What is the cost of setting up a company in Australia? 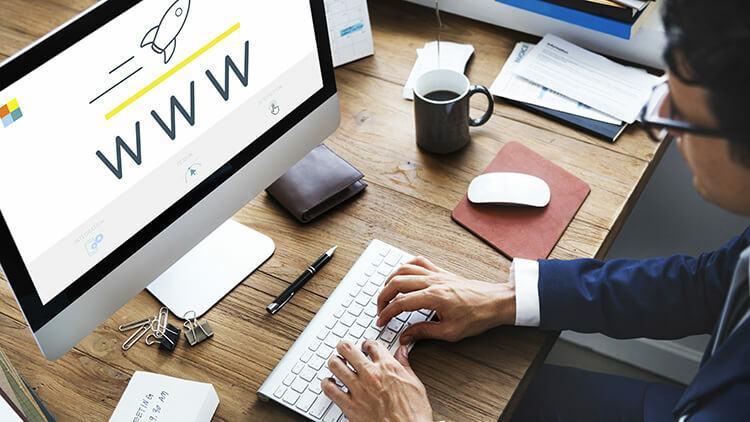 How to register trademarks and domain names? How to grow your business by buying a franchise in Australia? You will need either Business Innovation and Investment Visa or Business Talent Visa. Obtaining the right type of visa is the first step of starting a business in Australia. 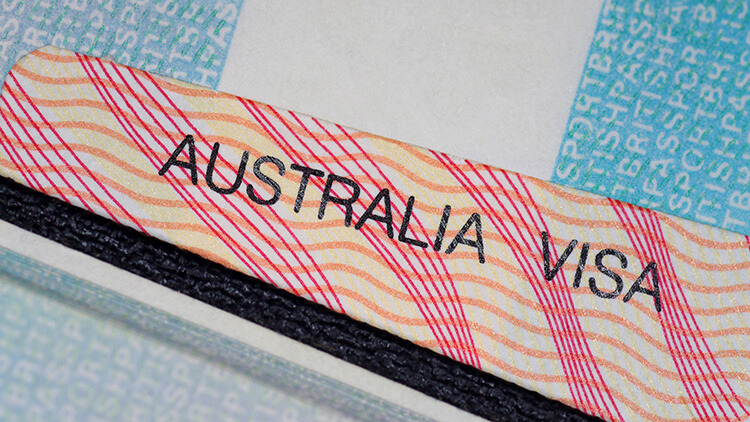 The Department of Immigration and Border Protection (DIPB) is responsible for Australian business visas, so you need to connect with them to start the process. Own and manage a business/businesses in Australia. Participate in all kinds of entrepreneurial activities. Handle all business and investment activities in Australia. The length of stay of the visa is 4 years and 3 months. The cost of applying start from AU$ 585. Processing times vary and are different depending on the stream. You are nominated by a suitable government organisation. You are invited to apply for the visa. You have past experience in owning and running a business. Have at least AU$ 1.5 million to invest (Investor Stream). Have at least AU$ 5 million to invest (Significant Investor Stream). Have at least AU$ 15 million to invest (Premium Investor Stream). You must pass health assessment in order to be able to apply for the visa. You should score at least 65 points on a test that is made to test your business performance and objective measures. As well as other relevant information according to the selected stream. Establish a new business in Australia. Develop an already existing business entity in Australia. Pricing for Business Talent visa starts from AU$ 7, 130. You are nominated by either a state or government agency. You are invited to apply for the Business Talent visa. You have assets of AU$ 1.5 million and business turnover of AU$ 3 million (Significant Business History stream). You are funded of minimum AU$ 1 million from an Australian Venture Capital firm (Venture Capital Entrepreneur stream). Health requirements should be met as well. In order to apply, you can’t have any outstanding debts and should have repaid, or arranged to repay any current or past ones to the Australian Government. Combined assets of minimum AU$ 400,000 as interest in one or more relevant businesses for at least two of four fiscal years. Net and personal assets of at least AU$ 1.5 million. An annual turnover of AU$ 3 million. Depending on the person and their history there might be other requirements that you have to meet, you can check them here. Also, you must be younger than 55 years. However, this rule can be disregarded depending on the business, and of what significance it will be to the region. You can apply for the Venture Capital Entrepreneur stream as long as you have received funding larger than AU$ 1 million from an Australian Venture Capital firm. The venture capital firm must be a member of the Australian Private Equity and Venture Capital Association Limited (AVCAL). In order to apply, you must have entered into an official agreement with the venture capital firm for the funding. To register your company in Australia you need to obtain different business licenses and permits. Depending on the type of business, there are many different licenses that you’ll have to get. To find out what permits and licenses your business will need it’s best to speak with a lawyer who specialises in your businesses’ niché. This depends on the type of business that you are going to register. Some legal entities are great for one type of business, others not so much. The sole proprietorship is perfect for people who are looking for a small start. Most often companies registered as sole proprietorships are ones with just a single individual running and operating the business. This type of business entity is attractive to people who are looking to work alone. Income and expenses from the business are included on your personal income tax income. Being the most complex business structure, a corporation is an entity separate from its owners. Because of this, corporations are subject to more regulations and taxes. It’s also much more expensive to adopt a corporate structure. Read our article How Much Does It Cost to Start a Business in Australia? for more information about expenses. In this type of partnership, owners share responsibility for the partnership’s debts and other obligations. The limited partnership has general and limited partners. General partners possess and run the business. They assume liability for the partnership. Limited partners don’t have a role in running the business. They have no control over the company and have no responsibilities. Limited partners have functions only as investors. There are numerous steps that you should take in order to get approved for the Certificate of Incorporation. To see them all, and see the full process visit the Department of Industry Regulation of Australia. The starting price of incorporation is AU$ 145 and can go up to AU$ 180. Here you can see the full fee list. An Operating Agreement is a document that outlines a business’ financial and functional decisions such as rules, provisions and regulations. This document is important because it governs the internal operations of a business. A business plan can help a new business tremendously. It’s needed because it shows that you are serious about your business. Investors can better understand your idea and shows what your predicted profits are. There are different insurances policies suitable for different types of businesses. It’s best to consult with an insurance company what conditions will suit best your enterprise. A much-needed document that will protect your work with other companies, and private company information. 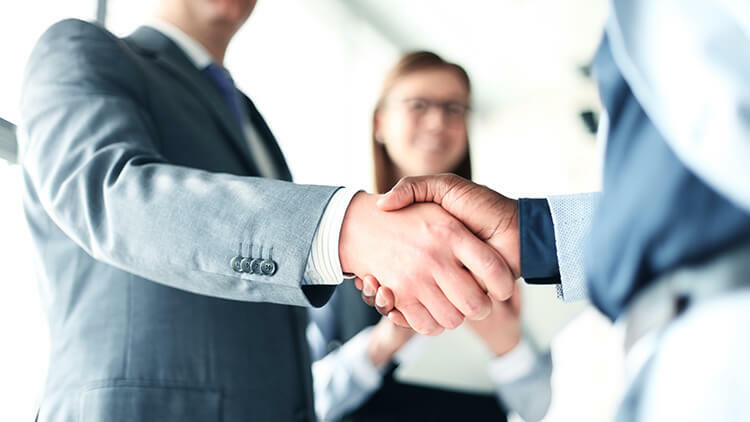 There are different types of non-disclosure agreements, and they will be suitable for your business depending on the occasion. Business licenses vary for every business entity, so you will have to research for your own business. 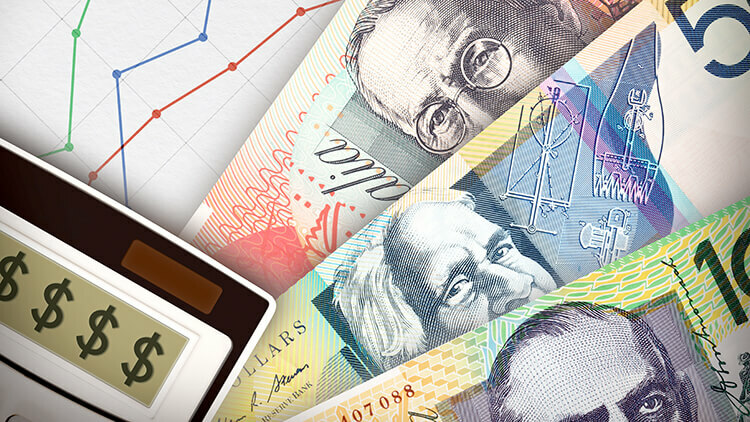 You can find the one suitable for your business on Australia’s Government website. Contract documents are all documents that help to make a contract legal. All businesses need basic licenses and permits. Here are the most common ones, that are mandatory for all business entities. Almost all modern businesses need advertising. If yours needs as well, then you’ll have to obtain the permit in order to use signs and other advertising legally. Most likely you will sell a product, or you’ll provide a type of service. The sales tax license is different by state, as taxes vary. Also, you have to know the taxing laws in your area, because you must collect state taxes on every sale made. This permit is important because it gives you access to the jurisprudence of Australia. The permit requires the Health Department to come and inspect your facilities to ensure that all potential hazards are taken care of and made safe. You’ll have to check with the state environmental protection agency to make sure which regulations apply to your business. The permit can be obtained from the local fire department. As starting your first company in Australia as a foreigner you’ll have to know which are the legit agencies that issue licenses and register businesses. As a foreign business, you have a couple of legal options that allow your business to make a legal business on the territory of Australia. A foreign business can open their own Australian branch. In order to legalise the whole deal, you’ll have to require an appointment with a local agent that can accept any services of process and notices on behalf of the foreign entity. If your company has no intention of carrying out business in Australia, you may want to establish a representative office. A representative office is the perfect establishment for an entity that is interested in doing business in Australia. Representative offices can conduct market research, and perform representative functions for a brand. The Australian business number is an 11-digit identifying number. It can be issued even for non-resident entities. 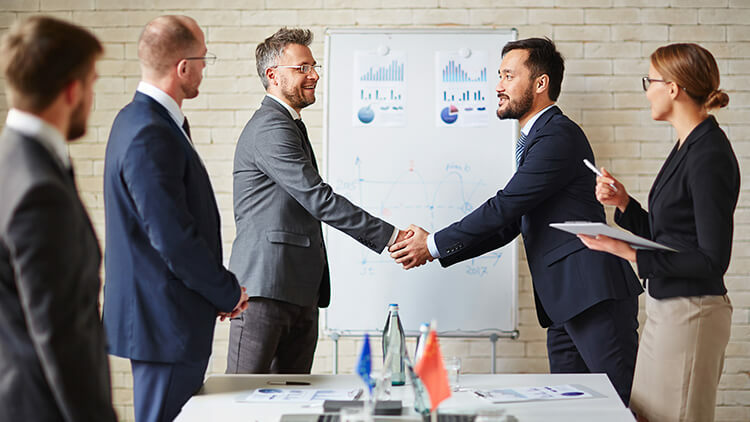 If your business conducts any business in Australia, or in the course of doing so makes sales that are connected to Australia, then it may be entitled to an ABN. An enterprise isn’t required to be located in Australia. In order to get your ABN, you will have to register. A business number is needed for certain tax purposes and should be displayed on all invoices and other sell related documents. There are many ways that you can conduct business in the territory of Australia as a foreigner. For one, you can buy a business, that is already established. This has big advantages, as the brand already has customers. Depending on the reputation of a company this means that you may buy a business that is already well established and trusted. You need to be approved by the Foreign Investment Review Board in order to do so. You can read their full document here: AFIP. When you are applying, you will be reviewed if your future investments would be beneficial for the government. Whenever you are setting up your first company, it’s always nice when you have an estimate of the price that you will have to pay. Registering a company, and acquiring the needed permits. Depending on the type of business you’re going to register and set up, prices will vary. We summarised the cost of registering a business and the most common expenses in our article How Much Does It Cost to Start a Business in Australia. Every business needs a trademark and domain name. You want to register your company as a trademark to avoid other people using your brand to scam people. Australia has a well-developed trademark law. Depending on the type of your business you will need a different trademark. You can contact IP Australia to research what type of trademark you will need for your business. As a business that will be operating in Australia, it’s very important to have a “.com.au” domain name. The “.au” domain name is controlled by the au Domain Administration (auDA). In order to apply for a domain name, you will have to meet the auDA’s policy. You can apply here. If you are a business owner and want to grow your business in Australia, but you don’t know where to start, you can always buy a franchise. The advantage of franchise businesses is that they are already established on the market. All they need is responsible, goal-driven people to run the business. Buying a franchise gives you the opportunity to concentrate your energy on the most productive part of running a business and leaves the bureaucracy to the franchisor. 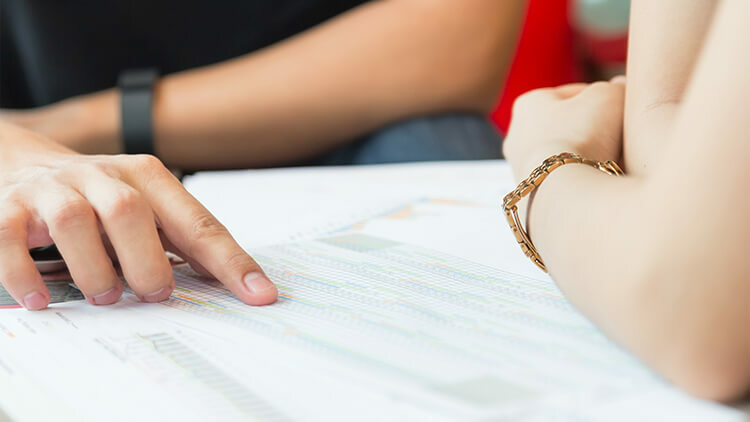 To understand the process in detail, you can read our guide on how to buy a franchise in Australia. We at Fantastic Services sell home and office maintenance franchises. We provide an opportunity for business owners to grow their cleaning, gardening, handyman or pest control business. We generate leads, provide branded materials and help you find a team. Contact us with any questions you may have. What is the legal and business setup requirements in Australia needed if your company off shore, but you want some product made and distributed within/ handout of Australia? Hey, Becky! Take a look at this page about GST cross-border transactions. It should answer all of your questions. However, it would be best if you contact the local authorities on the matter and speak with them. Is it possible to set-up a Partnership Business Structure with a non-Australian resident? Does my partner need to have the right visa to be part of the partnership? Thank you for sharing such a detailed post. Very useful information for new users and especially entrepreneurs from outside Australia. Hi. I wanted to setup an export firm in Brisbane, QLD. I live in India. is it possible at all? Hi, Sahil. We aren’t able to answer your question thoroughly, that’s why we suggest you contact the local government for more information, or visit their website. It’s really interesting that to set up a new business, you need to have a sales tax license. I didn’t realize that sales laws and sales taxes vary by state. Since I would like to start a business from my home, I will start looking into tax services that can help me understand how to do so. I own a company in the USA, and am expanding internationally. I would like to open an office in Australia. From your post, I am uncertain if I could simply get an ABN for my USA company and open an office in say Adelaide, or if I would need to actually get a business type visa and go through the same steps as starting or buying a business there. Thank you for the informative post and link. Helpful post for new people who wants to start their business in Australia. Very interesting blog. The ideas you shared were really good. I have registered my company in https://company123.com.au/company at less cost. The new business starters can make use of this site to register their company.